How Do I Take My Deceased Spouse's 2016 Required Minimum Distribution? What is the Maximum I Can Contribute to a 401(k) and SEP IRA? 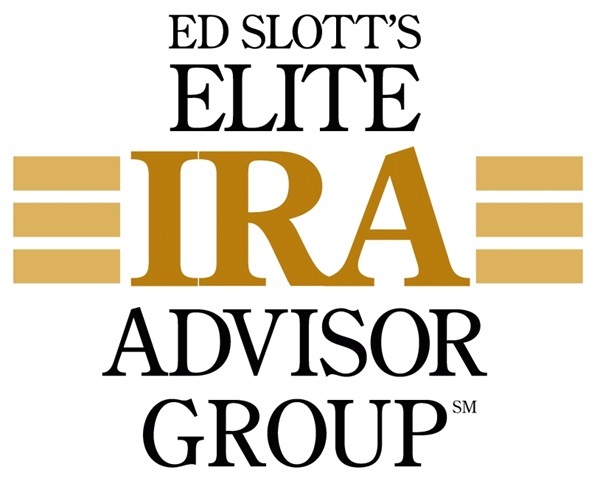 Can I Roll Over Traditional IRA Funds to a SIMPLE IRA? How Do I Qualify to Take Advantage of Net Unrealized Appreciation (NUA)? Will Qualified Charitable Distributions Be Available for 2015? Does The Five-Year Holding Pattern Apply to Each Roth Conversion? How Safe From Creditors is Your 401(k) if You Roll it to an IRA? Do I Have to Take 2 Required Minimum Distributions (RMDs) in the Year I Turn Age 70 ½ ? Does a Roth IRA Conversion Affect My Medicare Premiums?